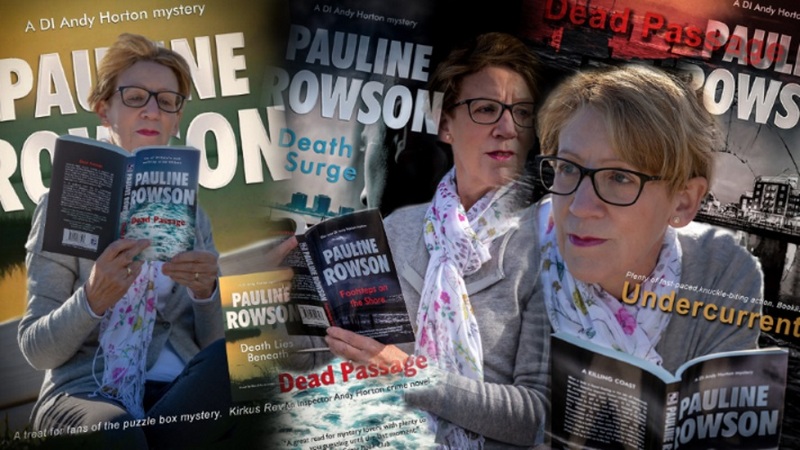 Pauline Rowson - one of Britain's most exciting crime writers: Lost Voyage " I didn't want to put the book down. A good read for mystery/ thriller fans." Lost Voyage " I didn't want to put the book down. A good read for mystery/ thriller fans."